Book 3/25 in the 2011 Reading Challenge. Date completed: February 4, 2011. 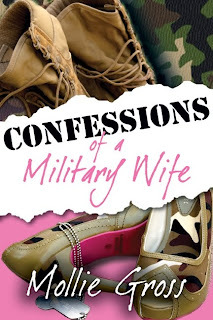 I heard about Confessions of a Military Wife almost two years ago, when my Sony Reader was still brand new. I waited and waited for it to become available in the Reader Library and finally, when I searched for it in January on a whim, I found it. Mollie Gross is a hilariously cute stand-up comedienne and the wife of a former Marine Corps officer. I had heard nothing but rave reviews about this book and I was excited to finally have the opportunity to read it. 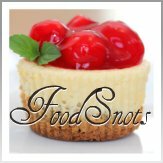 I gave this one a Goodreads rating of three stars. I very much enjoyed Mollie's ridiculous anecdotes about life on a military base and her marriage to a Marine. I think I'd have benefitted more from the book if I were a "new" military wife, though. My husband has been in the Marine Corps for nearly ten years and we've been together even longer than that, so I think some of the book was a bit lost on me because I didn't need any guidance or advice on the lifestyle. 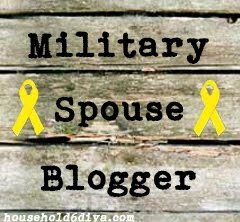 I am not the typical "Marine wife - OOOOoooorah!" sort of girl, I have my own way of doing the whole thing... And I'm happy with it. So I didn't really need Mollie's advice so much as I was reading the book to get a laugh and relate to some of her experiences. The military life is no doubt crazy (and the people you encounter in this sort of community are, on the whole, pretty interesting!) so that was my motivation to read the book. Not to discount Mollie's advice though, in any way. The thing about me is that I am not America's most patriotic girl, and I don't refer to myself as a "member of the silent ranks"... ever, (Mollie uses that phrase often) so bits and pieces of the book I found myself skipping over so that I could get to the next silly story about her neighbors or her grandmother or the commissary. I know many ladies, though, that would probably really benefit from the bits of advice in the book - what to expect living and shopping on base, how to make friends, how to adjust and keep busy during deployments, etc. 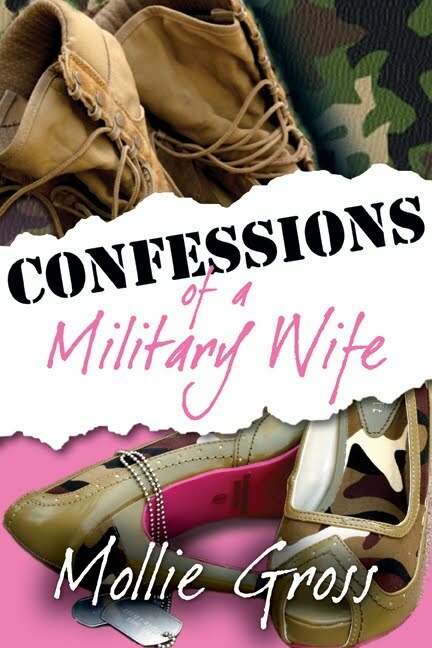 I'd definitely recommend this book to new (and old) military spouses. It's a light-hearted approach to the Marine Corps, and I found Mollie's style and humor to be very enjoyable. I'd love to see her comedy act live, I'll bet that she is every bit as "Semper Feisty" as her book makes her out to be.